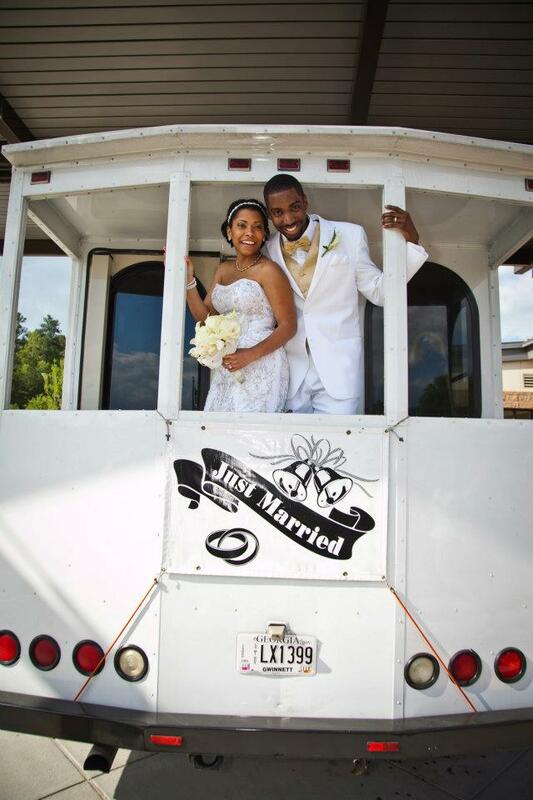 Let us help you plan your perfect day. Weddings, Birthdays, Showers. We’ll plan every detail. All you have to do is show up! We work with the budget you have yet we’re able to find a way to create elegance and provide outstanding customer service. It’s your special day. Let us create it the way you’ve always envisioned. Is it time for the big one? The big (insert number here) birthday should be a special event. Let us help you plan every detail to make it a memorable event. Everyone at work has their job to do. Few people have time to plan for a corporate event. For more than 20 years, that’s been our speciality. Let us handle every detail for your next big corporate event and watch everyone have a great time. From Murder Mystery dinners to other types of fun activities, we’ll help you plan an evening to remember. Call us today and let’s get started! From the very first call to the last guest leaving, we plan every detail so you don’t have to. Finding the right venue for your wedding or event can be time consuming. Let us share our ideas and contacts with you to make things easier. We’ll bring all the serving pieces for your event from the bar, buffet line and the guests tables. We bring and set up all the decorations and centerpieces so that all you have to do is show up and be amazed. From cake cutting to beverage stations, we bring everything you need to enjoy the occasion. We strive to be the worry free event planners. Planning a wedding can be a stressful event. Our mission is clear- we bring the joy into the midst of all the anxiety. From the first to last detail, we make everything exactly how you want it. Every so often, we get a request for something a little different- and we love it! 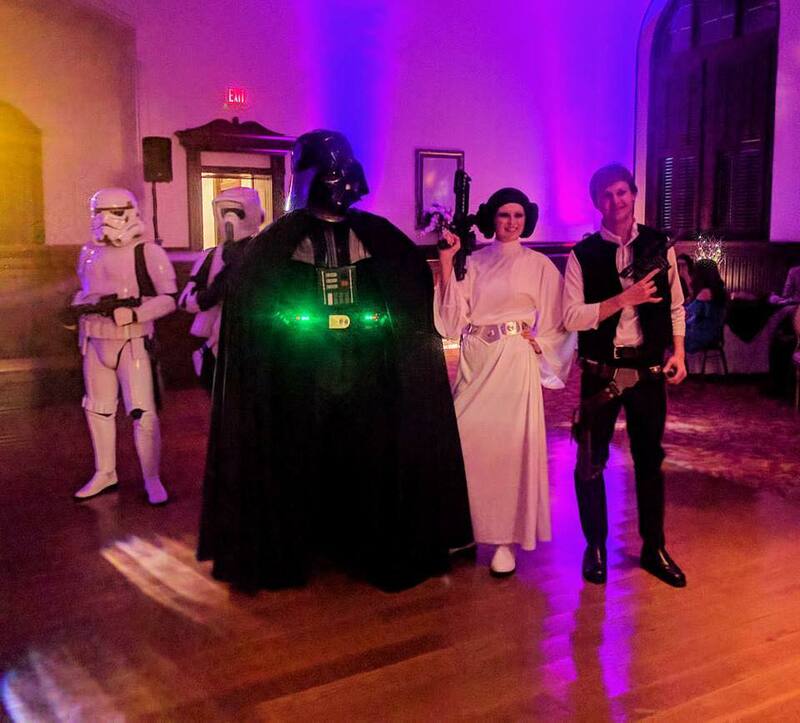 From Star Wars themes to “you name it” themed weddings, we can handle all the planning. We’ll help you find the right wedding venue and make all the arrangements to make it a day to always remember and cherish. 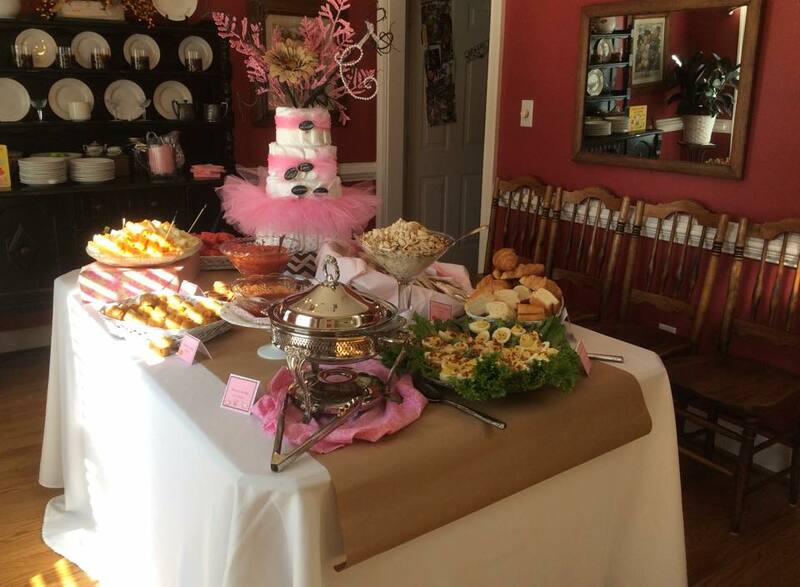 The next time you have an event or get together where you need everything to go exactly as planned, call Stacey Sparks Events. Leave the detaisl to us. When you plan a wedding or other event, you end up paying multiple vendors. 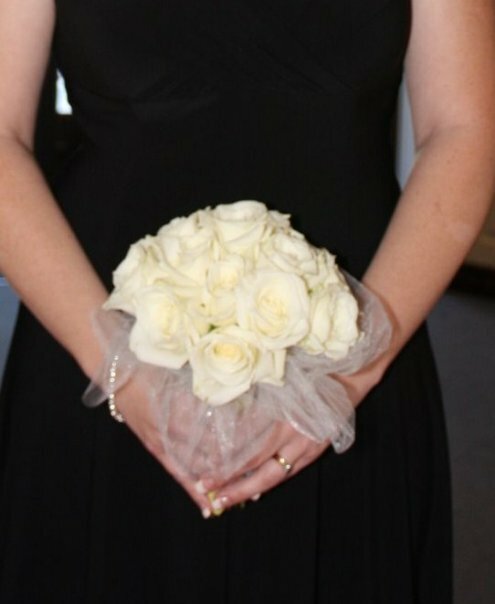 With Stacey Sparks Events, you simply pay us. We’ll handle the rest! Most wedding coordinators ask for huge deposits up front. 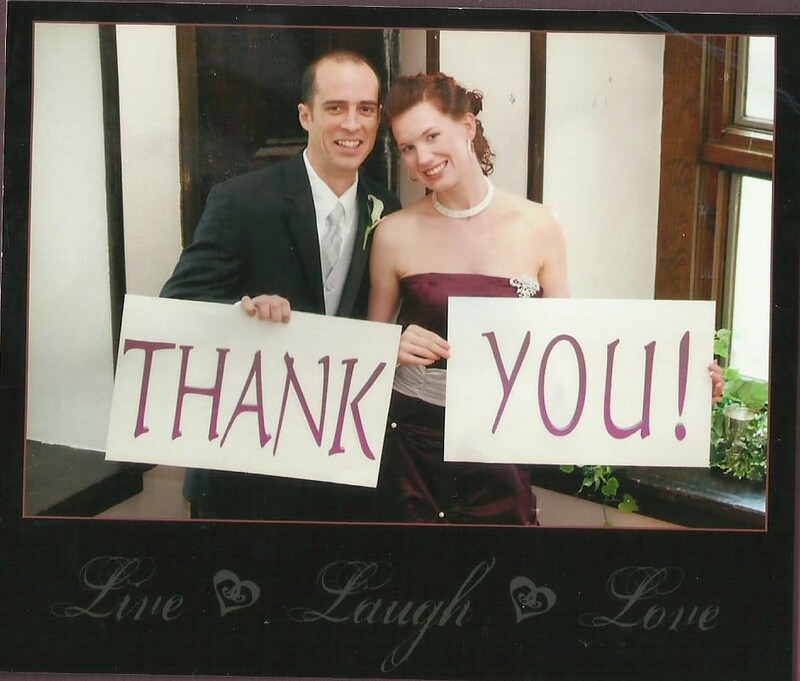 When you work with us, we’ll help you make your wedding affordable. 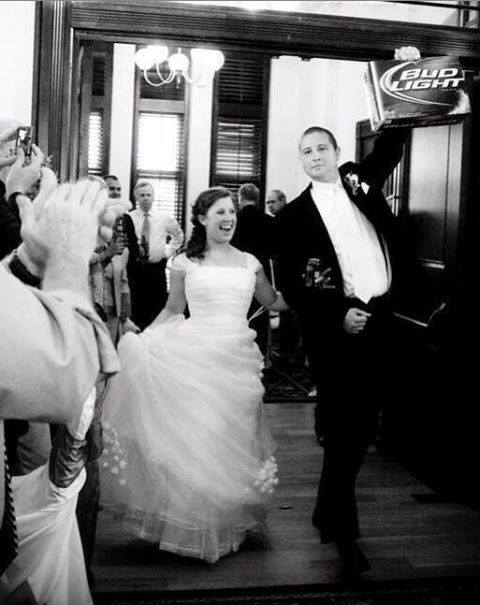 Weddings match the personalities of the bride and groom. 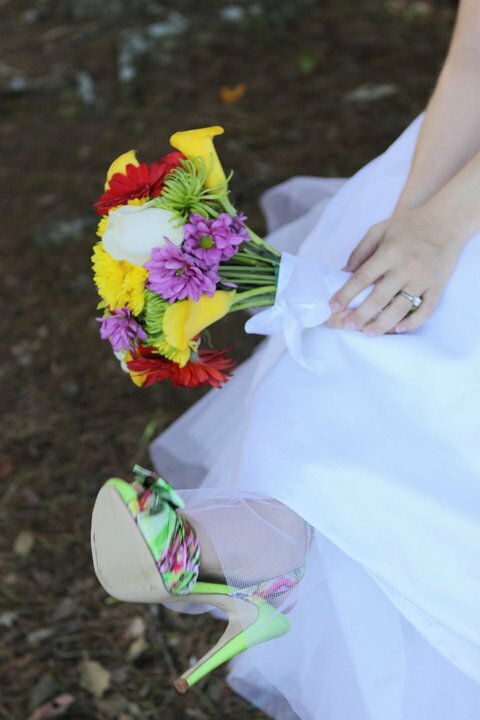 We have a variety of affordable weddiing packages to choose from. Call us to develop your own. Negotiating with different vendors can be exhausting. When you work with us, not only do we handle that, but we have long standing relationships with vendors where we get discounts. We’ve been blessed to be part of some incredible events. The people make the event. We just provide the setting.